Taking a break from the 30 Episodes of Spirituality to write about this morning. I was driving on my way to work, and as I made my way onto the Parkway, I looked around at the scenery. Even though it was my normal commute, there was something brilliant about it – everything seemed overlain with extra color. 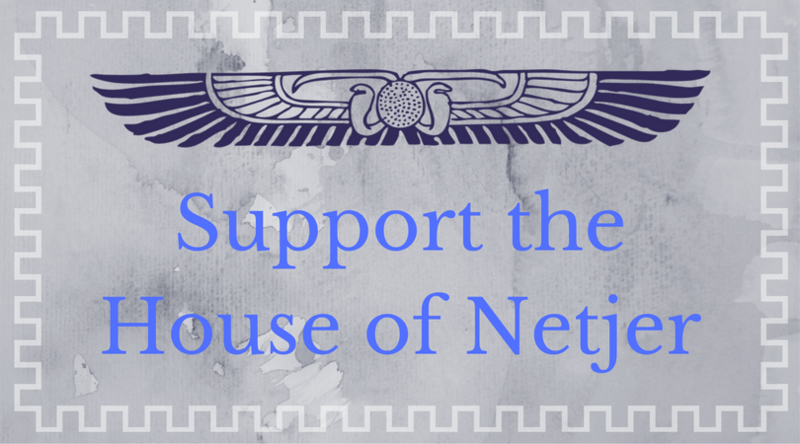 I *felt* Netjer close to me, in a sort of ambiguous way – and then I felt Bast. 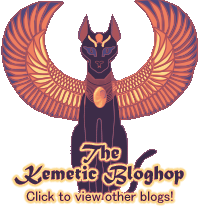 Bast is one of my Beloveds, but She isn’t a deity I am comfortable with. I understand Her in an academic sort of way, but I don’t really get Her. She is far too touchy-feely for me – dealing way too much in fuzzy, squishy things that I don’t allow myself to experience very often. Today I caught a glimpse of what it is really like to know Her. She came to me as I drove, dancing, laughing. A very young Bast, full of joy, full of music, full of rich colors and bells. Her song came on my iPod, and She declared today a festival of Joy in Her name. Today, I would make Her a festival as I went about my ordinary day. And a festival of Joy it was! The day was peppered with laughter – and as a music teacher, of course it was filled with music. I have never yet felt so close to my first Beloved. I pray that I can keep growing in my understanding of Her, and make many more festivals for Her. I don’t mind making more time for Joy!